I hope this idea hasn’t already been done, but I’d like to see any fans ideas of what the ideal cast for an SW would be. These can be classic actors or stalwarts of the genre, or people who dabbled briefly in the field, but definitely should’ve continued on. Fans can even list actors who’ve already worked together, and appeared in the same film. The only criteria is a choice of following: Two actors who should’ve teamed up, Four to Five actors who should’ve worked together, and a cast list of 10 to 20 people. Any combination of these criteria is OK, so long as everyone has fun with this, Enjoy. To get the ball rolling, I’ll give some of my ideas. Robert Woods, Gordon Mitchell, Craig Hill, Antonio Casas, Franco Citti, Piero Lulli, Luis Induni, Antonio Molino Rojo, Paco Sanz, and Rick Boyd. But you basically mixed everyone with everyone else. Except for Steffen. 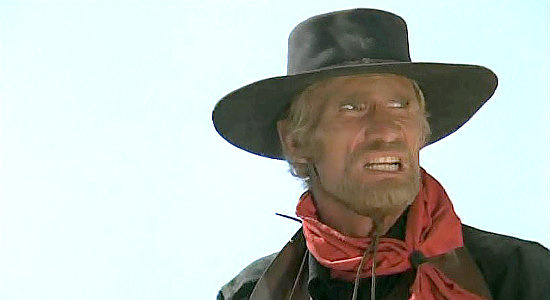 Where the hell is Steffen, the toughest guy of the West. 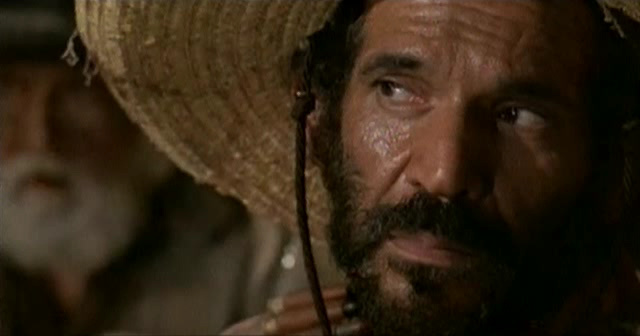 Anyway, offtopic, but I always wanted Tomas Milian play that jaguar poncho gunslinger in Requiem for a gringo. What I wrote down as examples are some of my dream team ups/casts, if yours is say Kirk Douglas, John Wayne, and Gary Cooper in an SW, that’s cool and interesting too. What I’m looking for are people’s dreams of who’d make the perfect team or cast in SW, and if it’s say an All American cast, an All German one, all French, all Japanese, please feel free to share it here. This is a free reign topic to be creative with, don’t be shy. 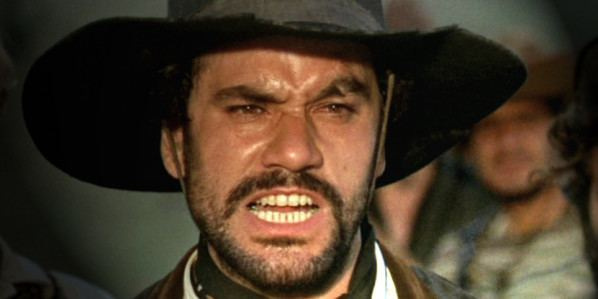 I too think Tomas Milian would’ve been interesting as the Ross Logan character in Requiem, especially after seeing him in Squadra Volante, where like Ross, the character is restrained and methodical. That looks like an interesting movie, never really got into watching anything else with Milian besides spaghs. I recently revisited Today We Kill, Tomorrow We Die, and though I liked it, I found myself a little disappointed in the execution. 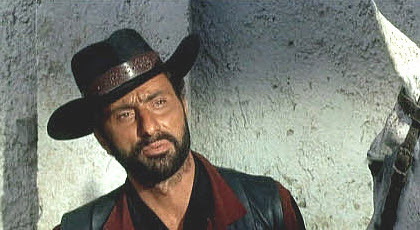 I would love to see a spaghetti Seven Samurai style set-up with some of the leading actors of the spaghetti years: van Cleef (who did play Chris Adams once, in Magnificent Seven Ride), Nero, Spencer & Hill, Gemma, Milian, Garko, maybe, facing off against Eduardo Fajardo, Horst Frank and Klaus Kinski? I’m trying to think of actors more represented in my favorite spaghettis than those. I saw on Shobary site a interesting ideia. If had the chance to join actor (one anti-hero, a villian, a female) with one director, and a compositor: Mine would be: Anti-hero: Mike Marshall Villian: Max Phipps Female: Miou Miou Director: Mario Caiano Compositor: Bacalov And yours ? Love the idea of an SW version of Seven Samurai!! Very cool and intriguing idea. I still need to see TWK, TWD and I’m a fan of Tatsuya Nakadai who plays the villain, curious to see how he handles playing a Cowboy. 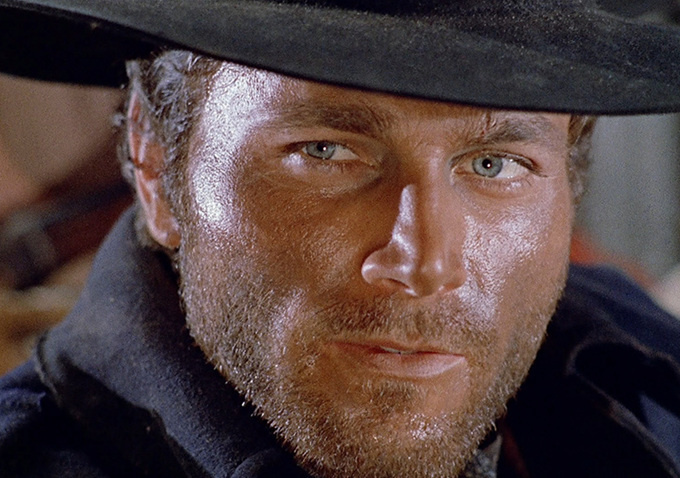 I would say a good SW Seven would be Lee Van Cleef, Franco Nero, Tomas Milian, Gianni Garko, Anthony Steffen, George Hilton, and William Berger, what do you think?. 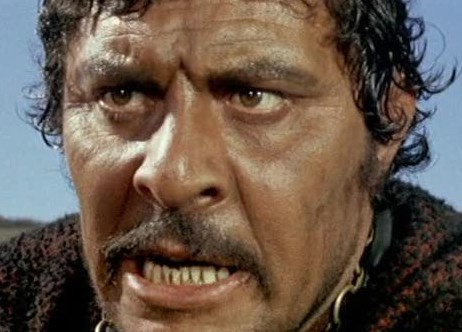 Kinski, Fajardo, and Horst Frank would be good perfect villains. I had no idea someone had a similar thread, I’ll definitely show support. Let us think of this as version 2.0. That would’ve been neat…Sabata & Sartana…or maybe Sabata vs. Sartana? 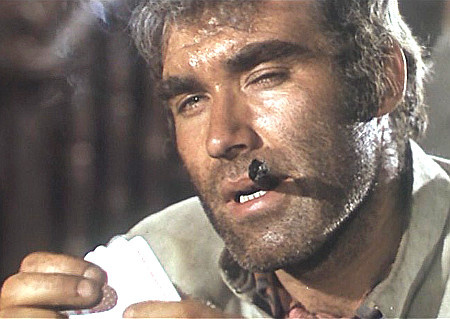 Okay, my fantasy cast : Anthony Steffen as a good guy against Clint Eastwood, Lee Van Cleef, Tomas Milian, Tony Anthony, Gianni Garko, Franco Nero, Robert Woods, George Hilton. In one movie. I want a SW where John Phillip Law dubs everyone. If Vanzi would direct it, I’m in. Very true; the thread’s primarily just creative “what if” fun. 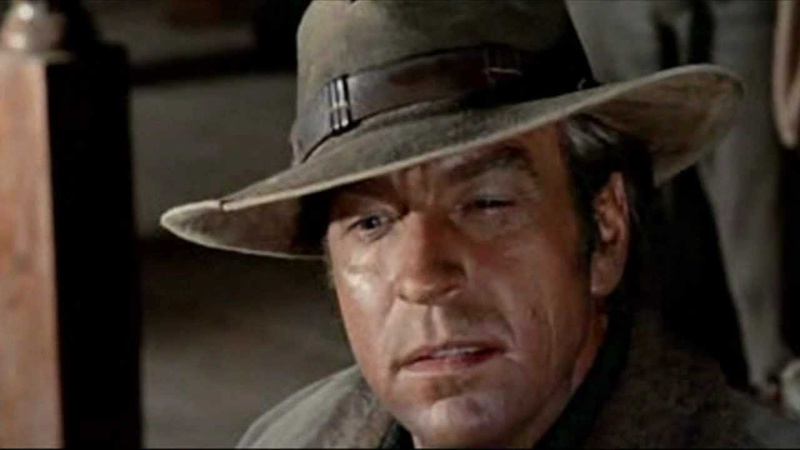 In Honorarium of “Your Own Western”, the thread that started it all, here’s my own try at it. With facial-scars or interesting face-lines… hmmmm. Tough. Give me all no-namers as much as possible. The audience is forced to pay closer attention to the story. Squeeze-in a Harvey Keitel every once in a while… an actor that seems like he’s in every film ever made.